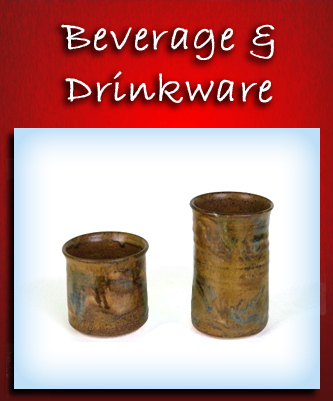 At Buie Pottery, our handmade pottery & stoneware pieces are fully functional pieces of art for use in your or a friend's home. 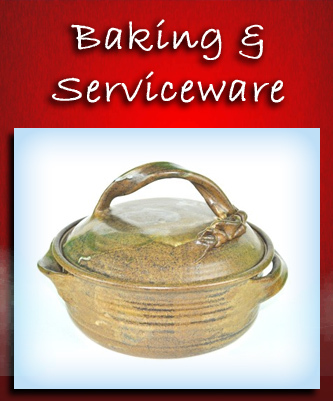 All of our pottery is dishwasher, microwave, and oven-safe. 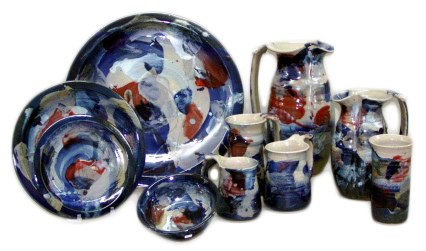 We ship our products anywhere in the continental U.S. We take extra-care in packaging the pottery to ensure it's safe arrival to your home. 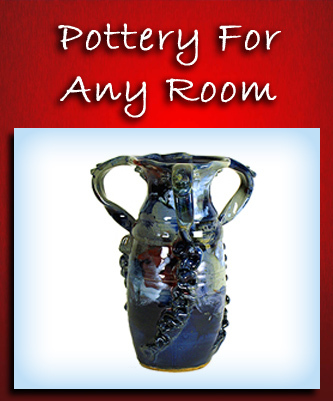 Browse through our online catalog, or download our Price List. Each piece is custom made in our new shop, located at the entrance to the Great Smoky Arts and Crafts Community. 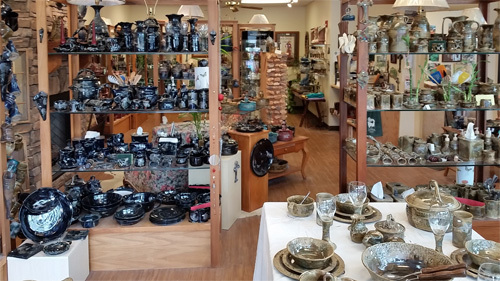 If you're coming to Gatlinburg, TN, be sure to visit our shop located at the entrance to the Arts & Crafts Community on HWY 321, at Buie's Landing. You can get directions here. We're open Monday through Saturday from 9:30 to 5:30 EST and Sunday from 10:30 to 3:30 EST.